Quarterly website maintenance (QWM) is available for WordPress sites and includes the following essential services every 3 months. No commitment required. Opt out any time. Ensuring that your site’s software is up-to-date with the latest versions protects it from vulnerabilities and, thus, hackers. A hacked website can have a significant negative impact on a site’s Google rankings. It can also be expensive to resolve. Contact form test – Contact forms can sometimes break with server updates and software changes. Are your website visitors sending you emails from the contact form on your site that you’re not receiving? 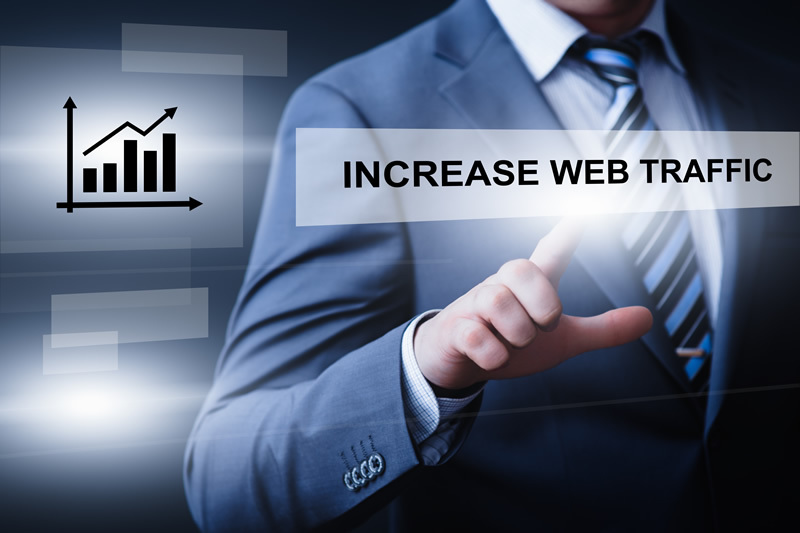 In addition to the above, each time quarterly website maintenance (QWM) is performed on your site, it is also evaluated for any enhancements that might make sense. They are included in the QWM recap report and may include SEO, security, design or structural issues.